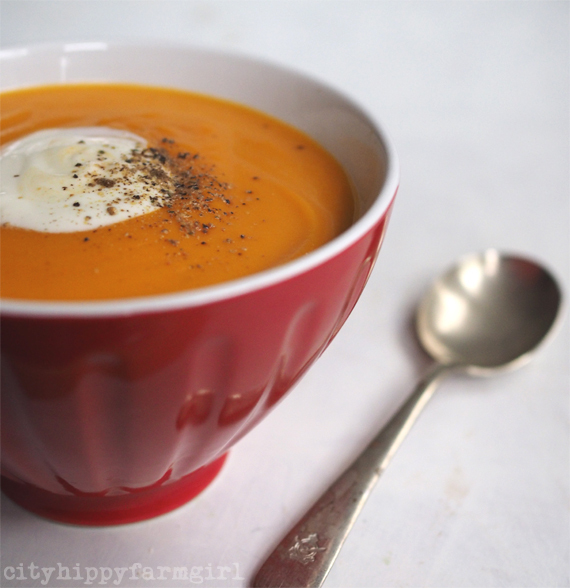 This entry was posted in Food Glorious Food, Making, Creating + Frugal Living and tagged basic cooking, cooking on a budget, eat local, fetta, how to cure a pumpkin, pumpkin, simple cooking, slow by cityhippyfarmgirl. Bookmark the permalink. that tart looks amazing. thanks for motivating me to buy more pumpkin. I get a bit lazy with chopping it up sometimes and find the best way to deal with this is to chop it up and roast it in small pieces that can wait in the fridge until I have soups, salads, stews, tarts etc to put them into. also great in scones, risotto and cheese sauce. This pumpkin in particular was a beast to cut through. I thought I was either going to snap my knife or cut a finger off, either option not great! Enjoy your pumpkin cooking and baking Johanna. Sneaking vegetables in where ever possible is always a good thing. I think I need to do this more often especially for recess things for school. I haven’t heard from her for ages either Jane, I wonder what she’s been up to…she’s certainly been missed! That is the perfect combination isn’t it. Soft pumpkin bits, salty fetta and a crunch of the nuts. I’d eat that right now, yes please. I wonder if it depends on the type of pumpkin on how easily it is to cure and store them? ❤ pumpkins. But struggle to get the to grow in my garden. They never seem to have time to ripen before the frosts start. Just as well I can buy it. 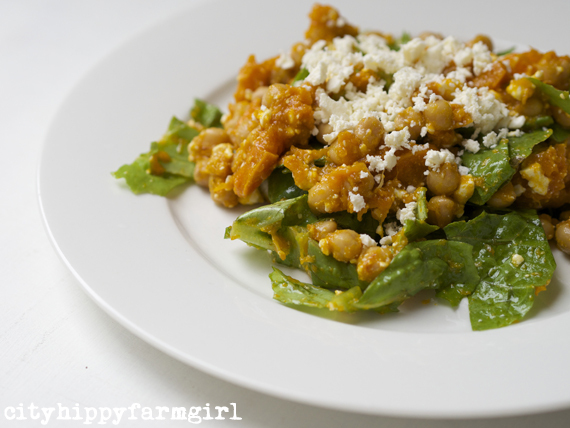 Love Pumpkin and Feta ANYTHING. 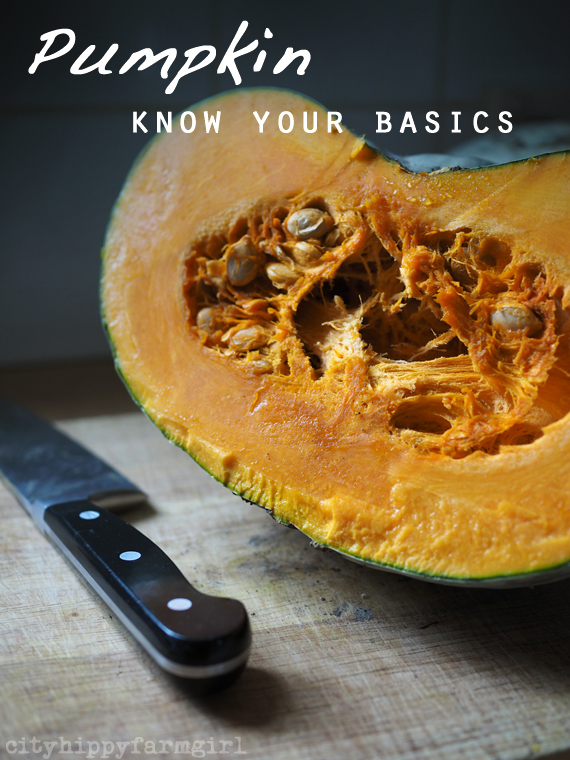 I was intrigued to read what you do with the seeds, I’ve been growing pumpkins on my allotment in England for years, but have never managed to figure out how to use the seeds. Tell me, when they pop, is that the shell coming off? What next? Can you store the seeds to use later? I use quite a lot of pumpkin seeds, as I love them toasted on salads, but I buy them. It seems nuts to grow them and feed them to the hens, and buy them to eat ourselves! Thanks as ever for your lovely blog, I don’t ‘follow’ as I get overwhelmed with emails, but I always read your posts and enjoy. 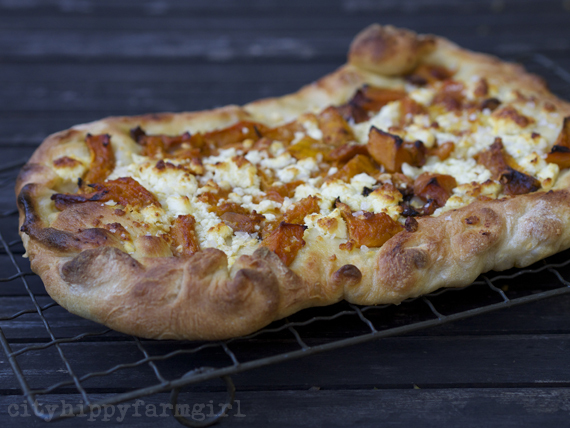 I love the look of your pumpkin and feta tart – is that standard bread dough?